The new 2017 Frontier boasts some serious off-road chops. Well beyond just 4-wheel drive, the Frontier offers an optional heavy-duty suspension, including available off-road-tuned Bilstein high-pressure performance gas shock absorbers, skidplates and a locking differential on the PRO-4X trim level. It can also tow up to 6,500 pounds. 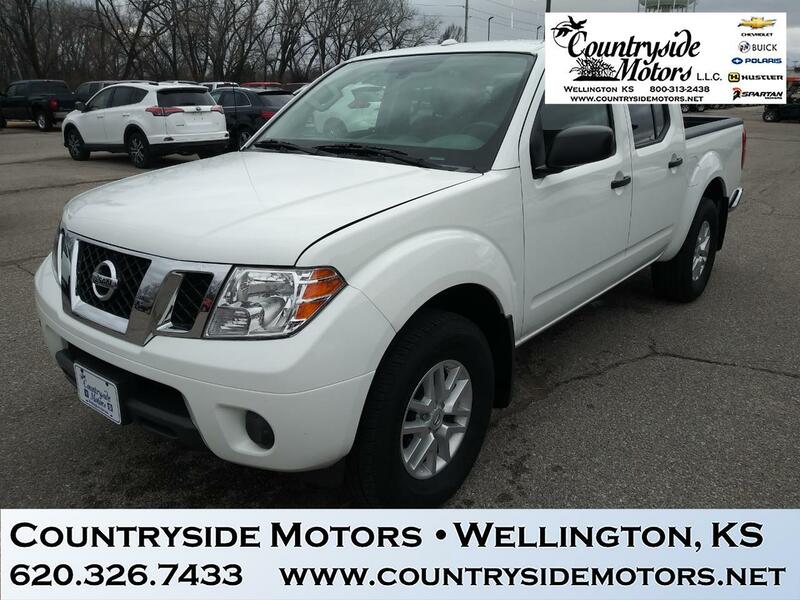 Extremely comfortable, although dated and on the simple side, the interior of the 2017 Nissan Frontier is likable and versatile. The rear seats on all Frontier models flip up for more space, and the front-passenger seat can fold flat, creating an impromptu workstation.